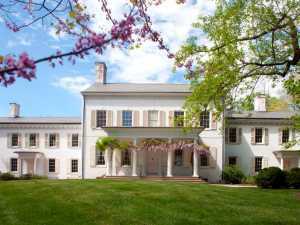 Capture the changing light as dusk falls over New Jersey’s most historic home! 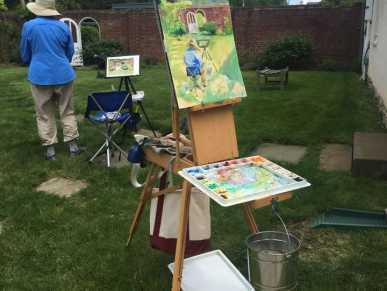 Morven Museum and its glorious gardens are all a picturesque backdrop for plein air painting. Morven’s impressive facade and wonderful architectural details, outstanding grounds, including wide varieties of plants and foliage, make wonderful subjects. Come explore the changing effects of natural light as it bathes the grounds as twilight beckons. Register for one week or all 4 weeks of August! 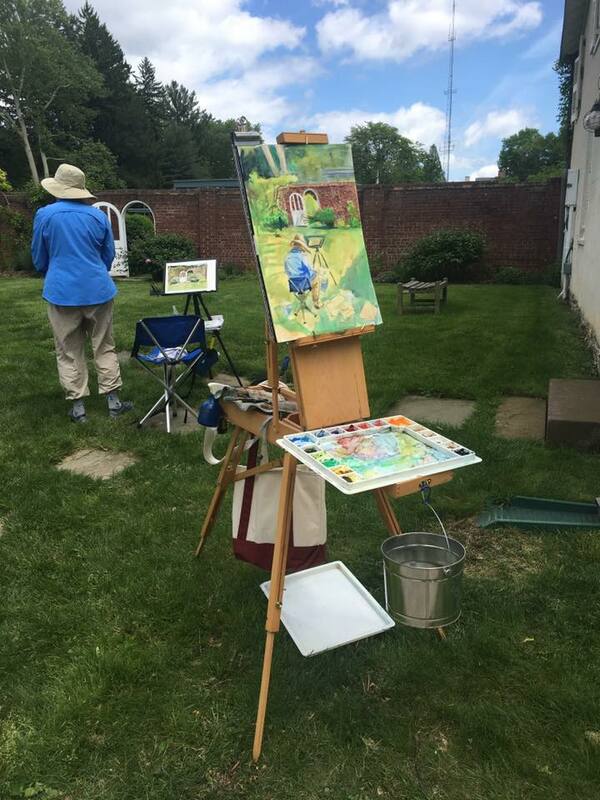 Artists supply own materials, canvas, easel, rags, stool, garbage bags, umbrellas, hats, and sunscreen.